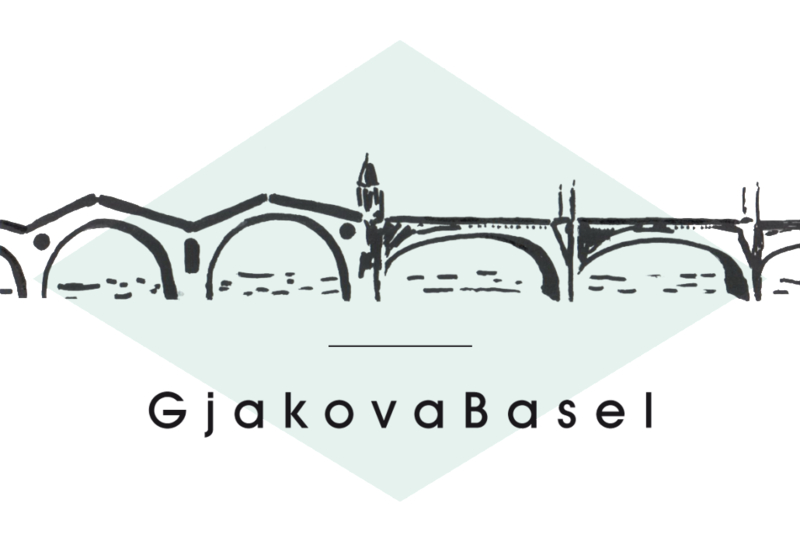 GjakovaBasel aims to promote getting to know each other, to cooperate in cross-boarder projects between persons and institutions with a link to the regions and towns of Gjakova, Kosova and Basel, Switzerland respectively in all fields of culture, social care, economy, civil society and joint social activities by providing information, contacts from its network and by realizing its own projects thus stimulating others to create their own projects in line with our vision. Kosova mobilises its resources in all fields, values and shows its riche and complex cultural heritage, his specific potentials for development and exploits these possibilities in cooperation and in friendship with the people and institutions in Europe and the free world. The diaspora and all other inhabitants in Switzerland interested in a positive development of Kosovo are in pole position to support and materialize this vision. Cross boarder cooperation projects can also stimulate and enhance inter community communication in Kosova and within the diaspora in Switzerland as well. Realising together such cross boarder projects will likewise be positive for those who voluntarily and in full self-confidence want to integrate in Switzerland. The origin, cultural and historical background of the diaspora can thus be valued as an integrative part of their identity and by the all Swiss inhabitants welcomed as enrichment of Switzerland.